Outdoor activities that involve water such as canoeing, mountaineering and caving inevitably mean there will be a lot of wet clothing at the end of each day. 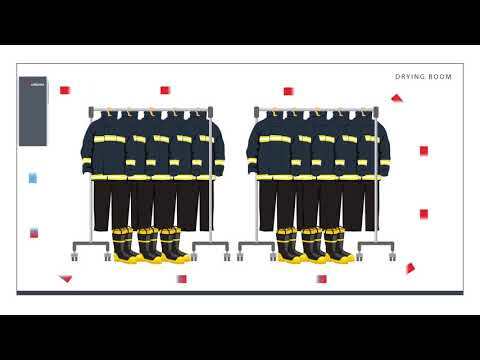 It is of great importance that the clothing and equipment used needs to be properly dried out in time for the following day’s activities. Our dehumidifiers provide an efficient and cost effective alternative to drying using heat alone. The potential energy savings are huge as every unit of energy that our dehumidifiers consumes, it will convert 2.5 times this amount to usable heat. In fact, compared to traditional heat and ventilation energy, cost savings of 75% are not unusual. You can turn any room into a drying room just by using one of our dehumidifiers. Installations can be straightforward, as it only requires positioning, connecting a power supply and drain. The units have combined heating and drying so there is no need for separate heaters, fans and extraction systems. The Dantherm Group manufacture dehumidifiers in a range of sizes to suit any space. 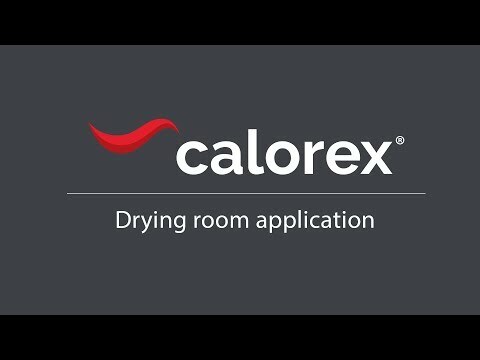 Whatever you need, Calorex, Dantherm, Aerial and Master have the solution.